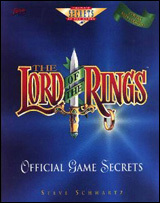 Lord of the Rings for Super Nintendo has it up to you and your friends to destroy the one ring that has the ability to enslave Middle Earth. However, you will have to face the evil Lord Sauron. All of the action comes to life with thousands of frames of rotoscoped animation. This technology also allows the characters to move in a fluid and realistic manner. 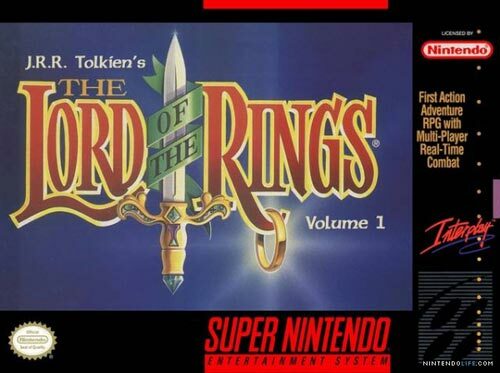 When your party encounters the enemy, all of the action takes place in real-time, and you can gain some extra control by using the Super Nintendo Mouse. You can have up to five people playing at one time. For 1 player.